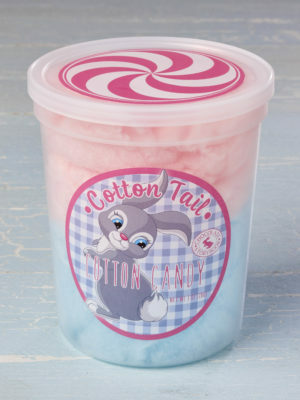 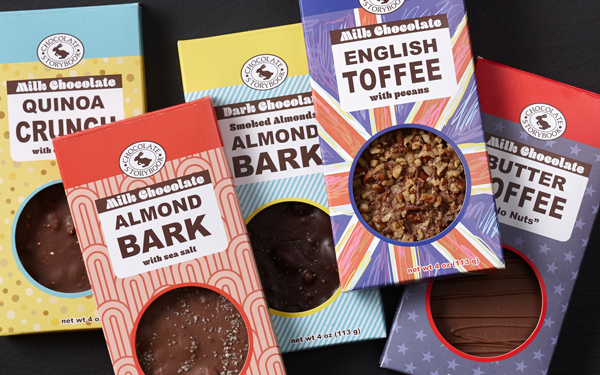 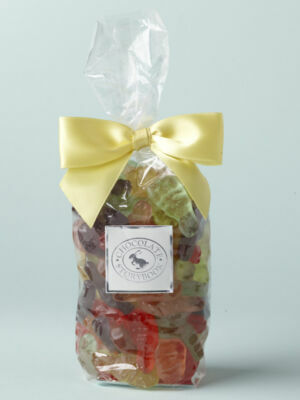 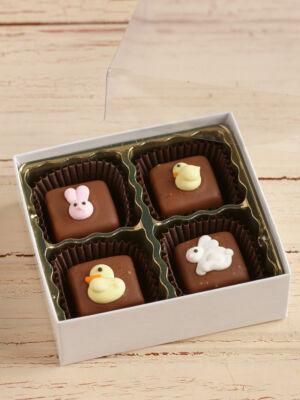 Spring means renewal and a return to tasty treats. 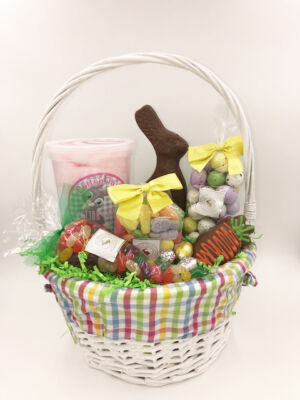 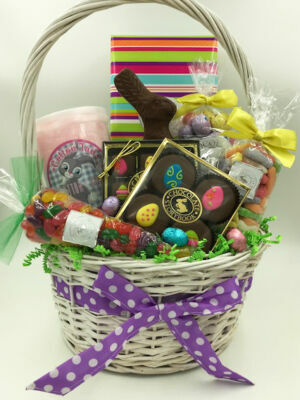 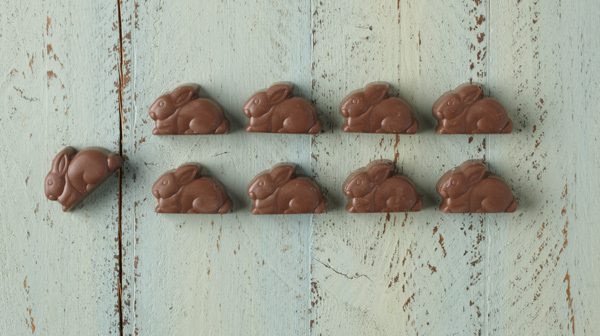 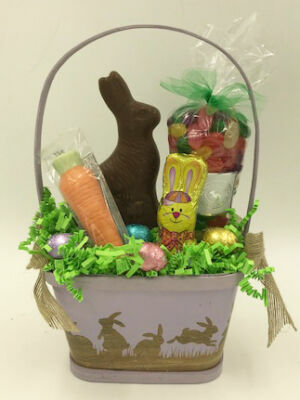 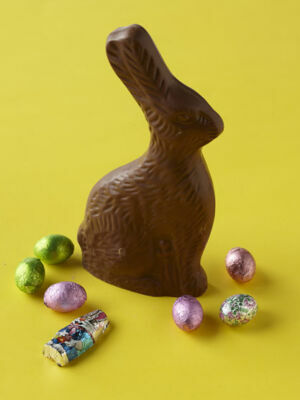 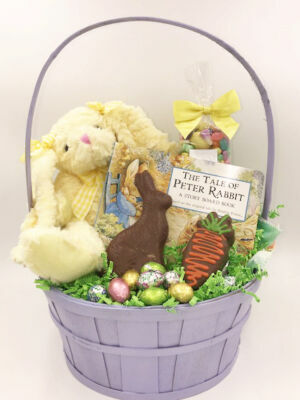 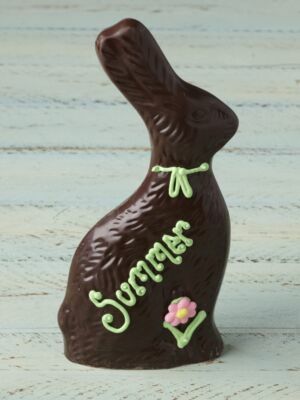 Our handcrafted chocolate eggs and bunnies are perfect for the Easter season and our goodies come in baskets that anyone would be grateful to collect. 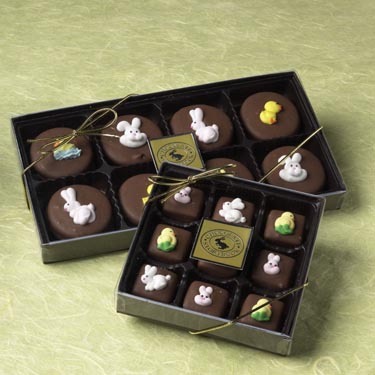 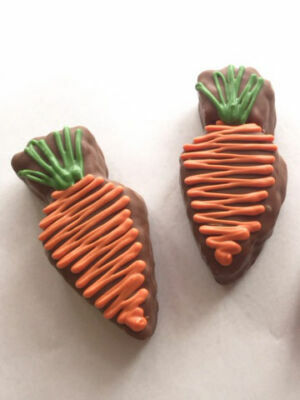 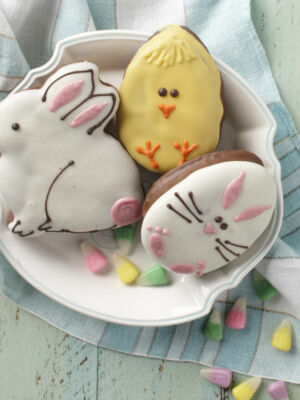 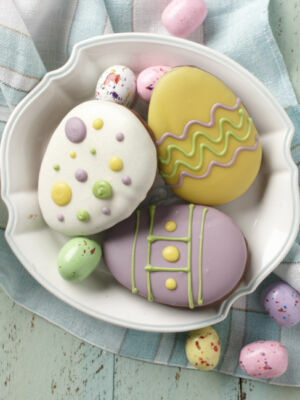 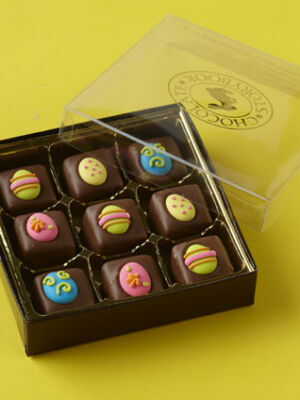 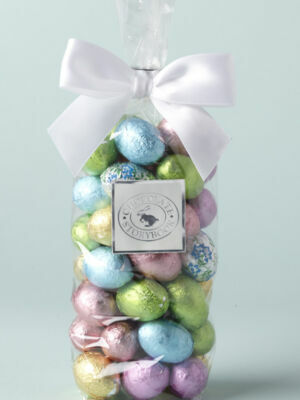 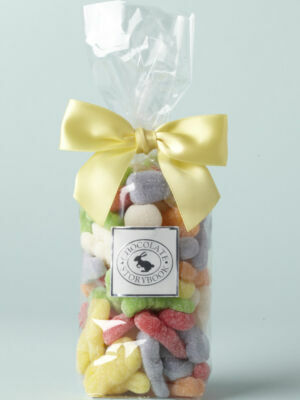 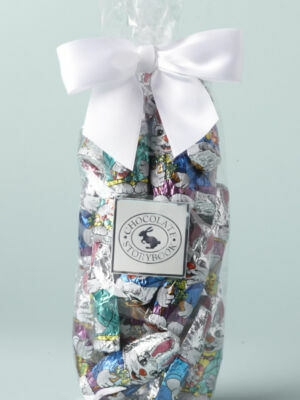 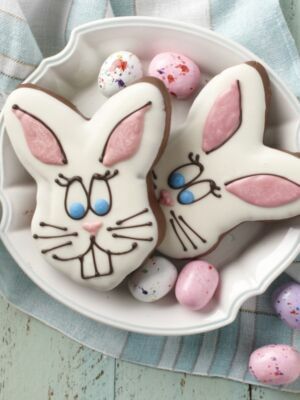 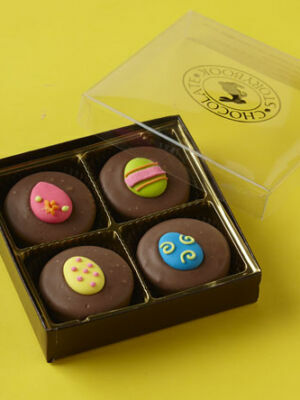 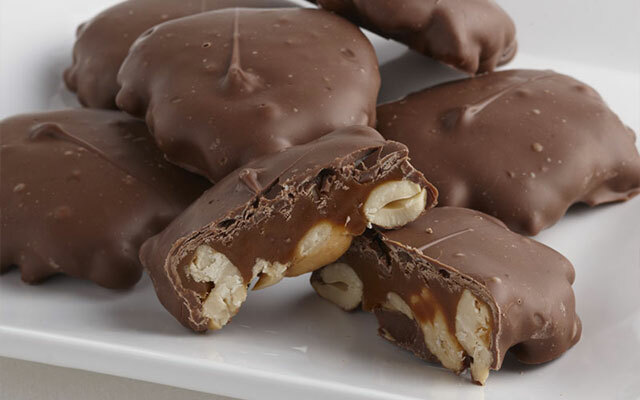 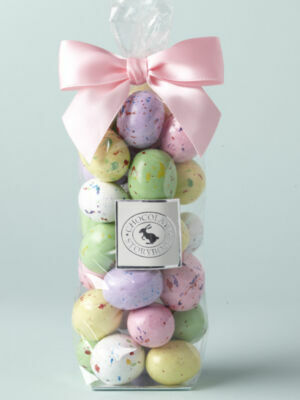 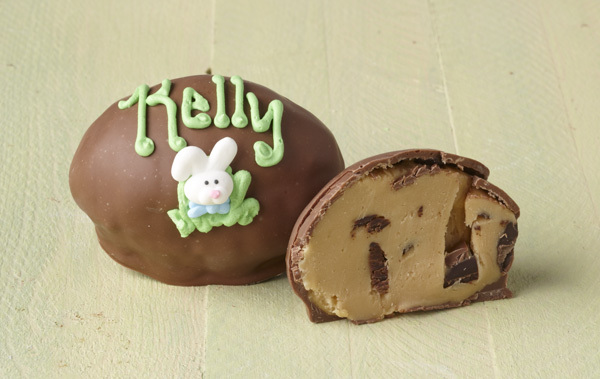 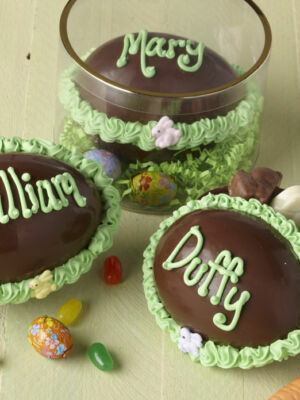 From malted milk balls to personalized chocolate eggs, Chocolate Storybook is your place for Easter candy.